After the death of Cyrus, the leader of the most powerful gang in New York, every gang in the city has been uneasy. Many gangs have fought each other for inexplicable reasons. Rumors of a secret police unit nicknamed “Death Wish” abound. The new leader of the Riffs, Papa Arnold, asked the Warriors to investigate the rumors and put a stop to the fighting. 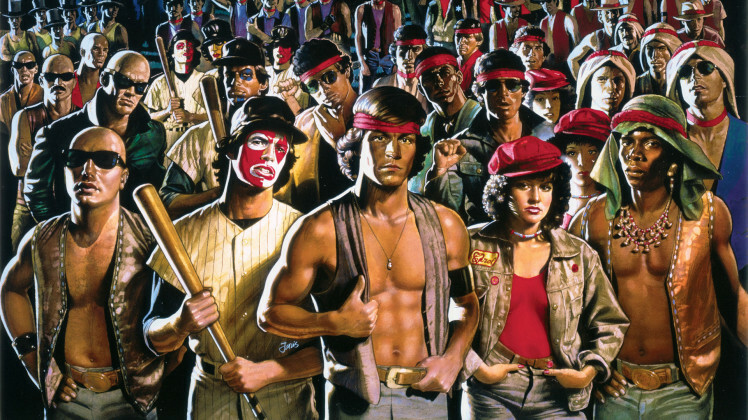 The Warriors, being brawlers, not detectives, asked a group of unique troubleshooters to find the truth. God, this reminds me of the “Modern League of Extraordinary Gentlemen” games. Such enjoyable silliness and references. I just watched this movie before hopping on to see this posted. Funny how that works.